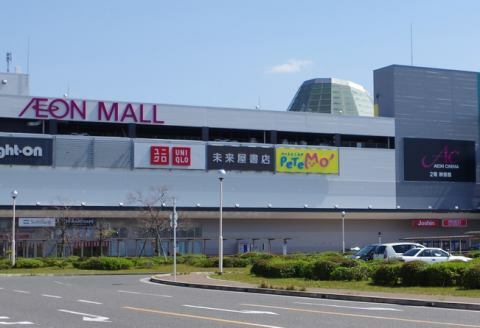 ·Kansai International Airport is a 15-minute drive away. Adjacently, there is a pleasure town secret. 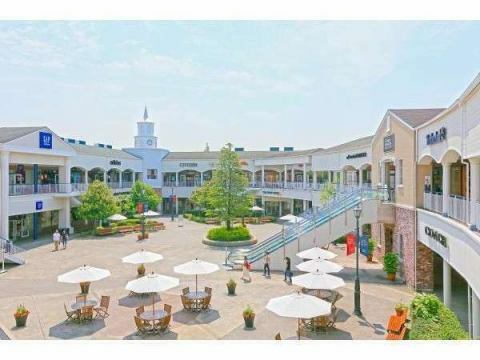 ●It is the largest outlet mall in south Osaka. Good brand goods are very profitable to buy at outlet prices. There is gourmet in the mall. The sunset from the mall is also moving. 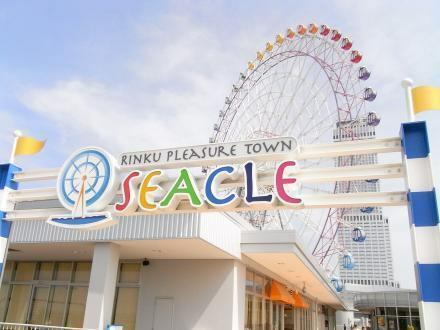 ●There are big Ferris wheel and hot spring facilities. In addition, eating and drinking establishments such as McDonald's and Rotari sushi are also substantial. You can have fun all day. It takes 3 minutes by taxi and 15 minutes on foot from the hotel. 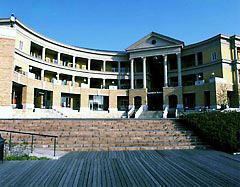 ●It is located in the bay area of ​​Osaka bay, full of food street and cinema. A food supermarket is also provided. ●There is also a Namikiri Hall. ●It is approximately 20 minutes by car. We also have a sports group transfer to the gymnasium.